Enjoy the cutest animals in the most popular slot game online when you play Fluffy Favourites Progressive Jackpot Slots at Wicked Jackpots! 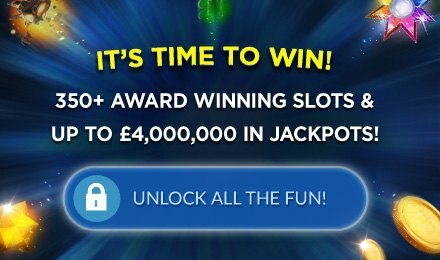 Loads of FREE spins, 25 paylines, bonuses, 2 Scatters and more! Good luck! If you enjoy playing Fluffy Favourites, you're going to love Fluffy Favourites Progressive Jackpots Slots! The symbols are equally cute and cuddly, but there's a generous jackpot to be won! There are turtles, pandas, rhinos and more across the game's 5 reels. The Pink Elephant acts as your Scatter, and when it shakes its backside, it becomes your Wild symbol as well. Spin 3 or more to trigger your FREE spins! There's also another Scatter, represented by the Claw symbol. If you line up 3 or more, your Toy Box Bonus Feature will begin.